CinemaCon Archives - Horror News Network - The Horror News You Need! Be really quiet….now scream!! 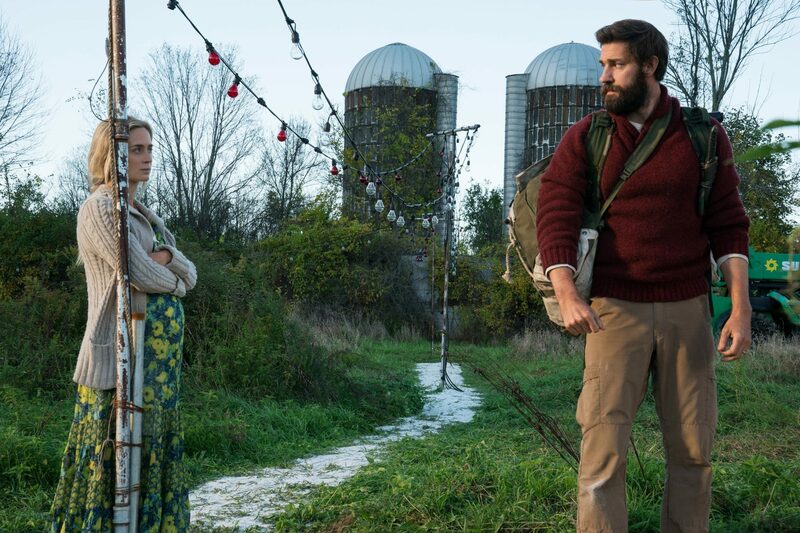 Paramount Studio Chief Jim Gianopulos announced at CinemaCon that an inevitable sequel to A Quiet Place is indeed in the works. 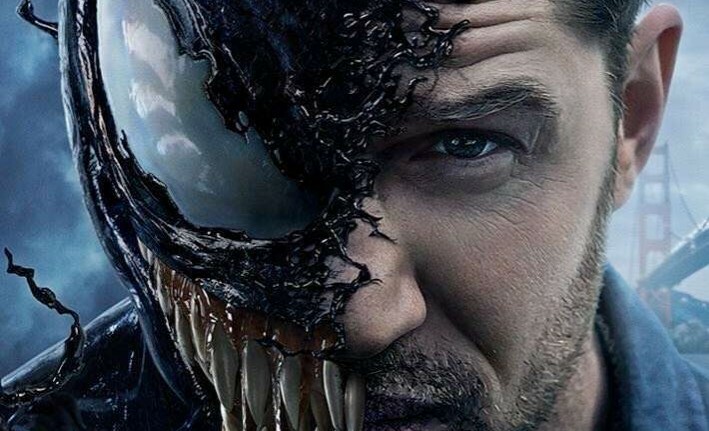 Tom Hardy appeared at opening night of CinemaCon on Monday evening to show off a new trailer for his upcoming film featuring everyone’s favorite symbiote, Venom! The new clip features the first footage of Hardy in the iconic costume, as well as more hints as to what the movie will be about.